If there was a dentistry all~star team, Dr. Garber and his lovely staff would certainly be at the top of the league. Why? In a couple words: skill and grace. They consistently meet my many dental challenges with a sense of calm intelligence, and I leave my appointments with the feeling that my wishes and concerns have been heard and respected. My husband and I feel very grateful to have found this excellent dental practice so close to home. I could not offer a higher recommendation! If there was a dentistry all~star team, Dr. Garber and his lovely staff would certainly be at the top of the league. Why? In a couple words: skill and grace. They consistently meet my many dental challenges with a sense of calm intelligence, and I leave my appointments with the feeling that my wishes and concerns have been heard and respected. My husband and I feel very grateful to have found this excellent dental practice so close to home. I could not offer a higher recommendation! If there was a dentistry all~star team, Dr. Garber and his sweet staff would certainly be at the top of the list. They have met my many dental challenges with a sense of calm and intelligence, and I could not give a higher recommendation! This conveniently located dental practice seems to effortlessly blend the qualities of excellence, skill and professionalism with kindness, courtesy and a deeply felt sense of caring. I always come away with the feeling that my wishes and concerns are respected and heard. My husband and I are both very grateful for the care we receive from Dr. Garber and his lovely staff. 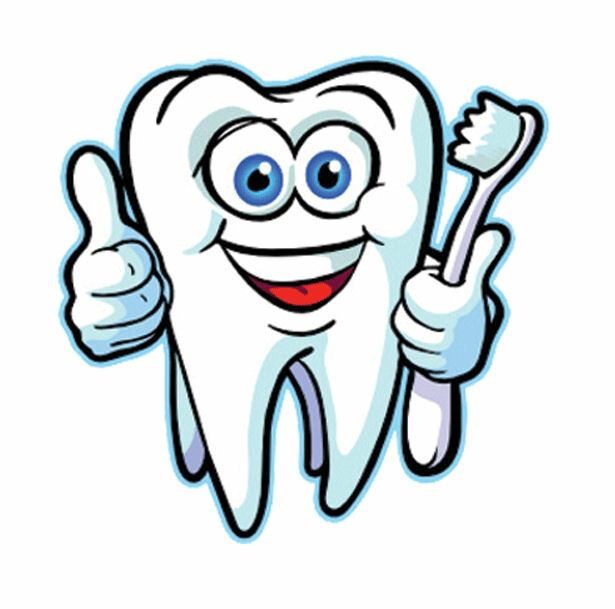 If there was a dentistry all~star team, Dr. Garber and his sweet staff would certainly be at the top of the list. They have met my many dental challenges with a sense of calm and intelligence, and I could not give a higher recommendation! This conveniently located dental practice seems to effortlessly blend the qualities of excellence, skill and professionalism with kindness, courtesy and a deeply felt sense of caring. I always come away with the feeling that my wishes and concerns are respected and heard. My husband and I are both very grateful for the care we receive from Dr. Garber and his lovely staff. Doctor is very helpful and smart, very gentle. Great people. Friendly and most importantly gentle 6 stars!!! Excellent cleanings. Staff is very thorough in evaluating my dental health. I would highly recommend this practice. Fantastic Dentist, hygienist and receptionist!